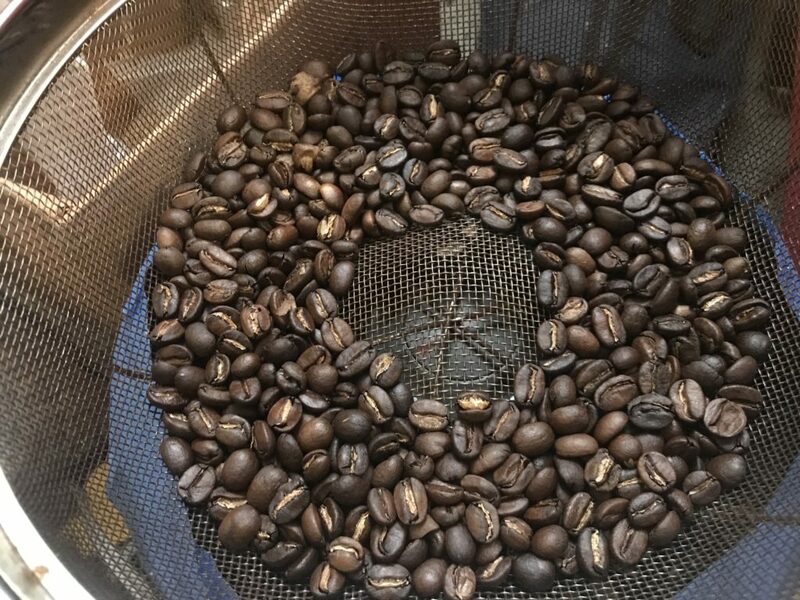 A recent thread about automating a coffee roaster on the TriEmbed email list motivated me to write up some notes about my coffee roasting set up and share them in the blog post below. … presentation have been posted here. This month’s meeting will be a general show and tell and chat session with the occasional very short presentation as folks throw their gadgets under the A/V microscope or put something else into the projector. All of the March 9 meeting video is on the meeting archive page now.